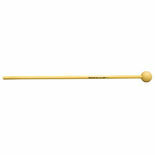 Deschler Percussion offers the customer top quality mallets at an affordable price. 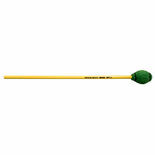 The limited product line simplify the process of finding the right mallet. 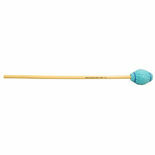 This leaves the player more time for practice and performance. 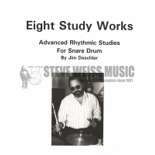 Eight Study Works is a collection of advanced rhythmic studies for the snare drum.